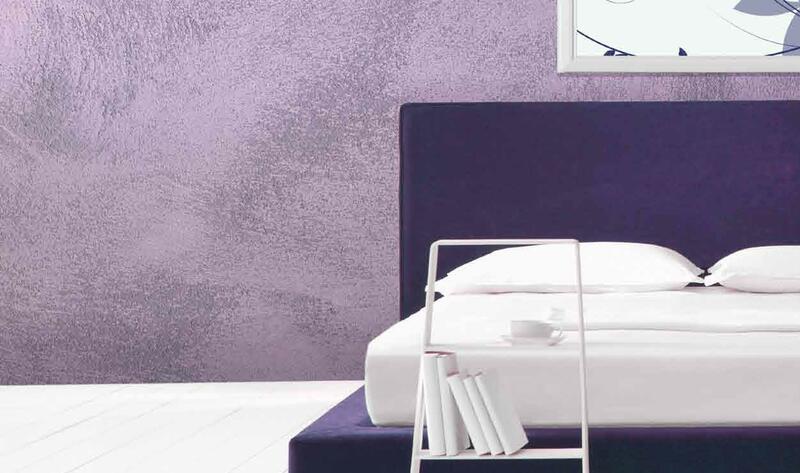 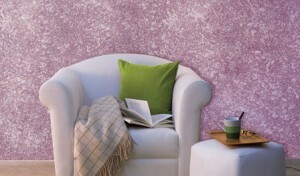 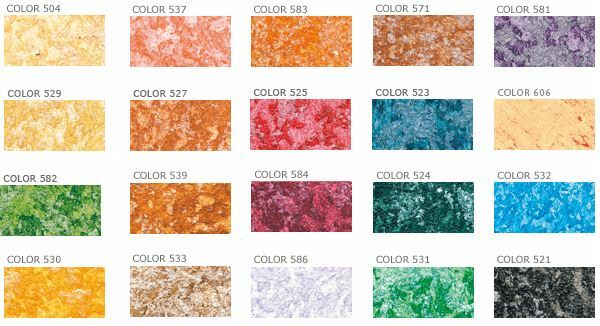 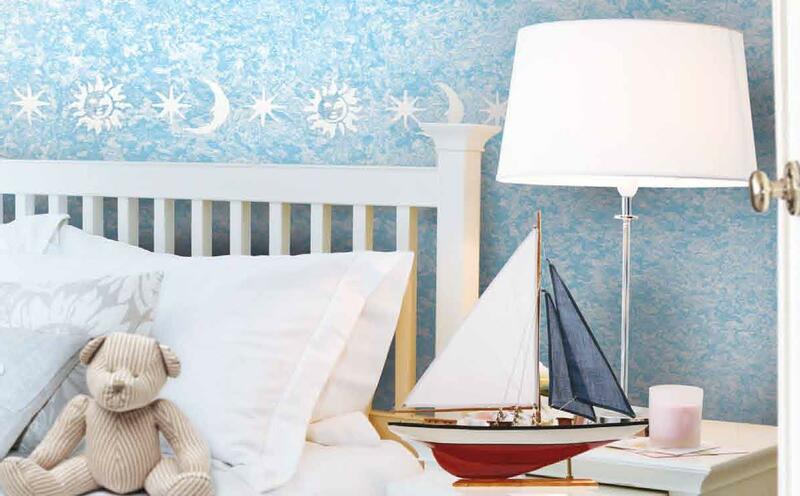 Fantasia is an acrylic wall covering made with latest generation particles. 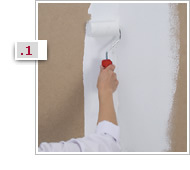 It will allow to obtain the most intense and spectacular effect with maximum easyness. 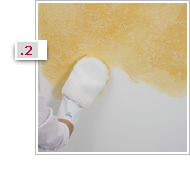 Tools: Roller for base coat and decorative glove for finishing. 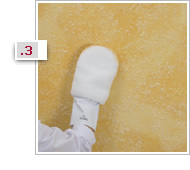 Once the surface is already primed with the opaco base coat, apply the coloured finishing material with the help of a decorative glove. 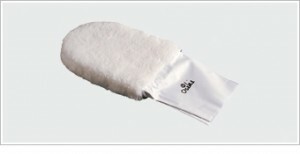 It is advisable that 10 minutes after the application the still damped surface is softly stroked in order to brake the particles and to intensified the effect.